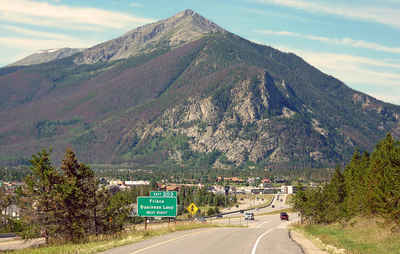 La Plata County is one of the 64 counties in the state of Colorado. 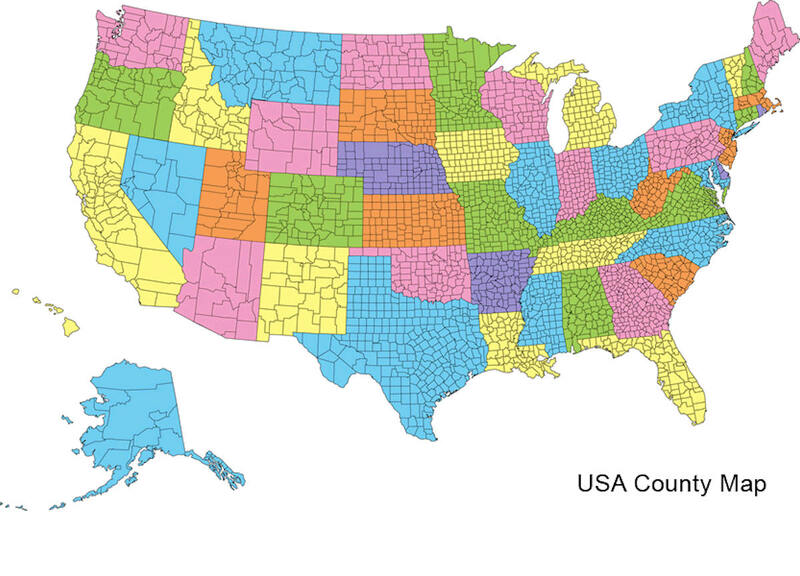 Based on the 2010 census, the population was 51,334. The county seat is Durango. La Plata County was created on February 10, 1874 from Lake County and Conejos County. The county is named for the La Plata River and the La Plata Mountains. "La Plata" is the Spanish language word for "silver". La Plata County is named from the Spanish word for silver. Deposits of that mineral were found in the area during the 18th century. La Plata County was created in 1874 from parts of Lake and Conejos Counties. In 1876 the northern part was split off to form San Juan County. 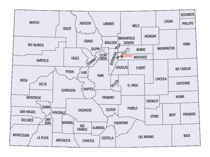 In 1889 western La Plata County was split off to form Montezuma County. As reported by the Census Bureau, the county has a total area of 1,700 square miles (4,403 km2), of which, 1,692 square miles (4,383 km2) of it is land and 8 square miles (20 km2) of it is water. The total area is 0.46% water. 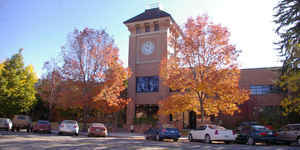 La Plata county is located in southwest Colorado. The La Plata Mountains have fairly low summits. Above the timberline, there is a wide variety of ridge traverses, scrambles, and pure exposure. Southwest: San Juan County, N.M.